Sauder School of Business, University of British Columbia, Vancouver. Professor Antweiler's research encompasses environmental economics, international economics, applied econometrics, and applied finance. He is the director of the Sauder School of Business Prediction Markets where he developed the trading platform and web interface and is also UBC Sauder's Chair in International Trade Policy." Rick grew up on a dairy farm in the Fraser Valley near Vancouver, after which he completed his B.Sc. (Agr) at the University of British Columbia and his Ph.D. in Economics at the University of Chicago. He has taught at UBC since then, but has also worked for the Harvard Institute for International Development in Indonesia from 1986 to 1988, and has worked in most Southeast Asian countries since that time. His research interests include agricultural and trade policy, regulated markets, dairy industry economics, quota markets, international development, and rural labour markets. He teaches courses in Food Market Analysis and Policy Analysis in the MFRE program. y current research includes estimating the impact of temperature on tweets to understand preferences for climate change, assessing the implicit subsidy of federal wildfire suppression, projecting how climate change will alter peak electricity demand, and estimating how consumers respond to defaults in electricity consumption. "Dr. Copeland is a Professor in the Vancouver School of Economics at the University of British Columbia. He teaches and conducts research in the the fields of Environmental Economics and International Trade. Most of his work has been on the interaction between globalization, the environment, and the sustainability of renewable resources." Sumeet completed his Ph.D. in agricultural and resource economics at the University of Maryland in College Park, USA, in 2003, and has since been at Food and Resource Economics at UBC. In his research, Sumeet focuses on questions related to the formation and effectiveness of environmental policies, for example, should our government subsidize hybrid electric vehicles, what are the benefits of paying people to scrap their old cars? Sumeet teaches Environmental Economics and Policy in the MFRE program. 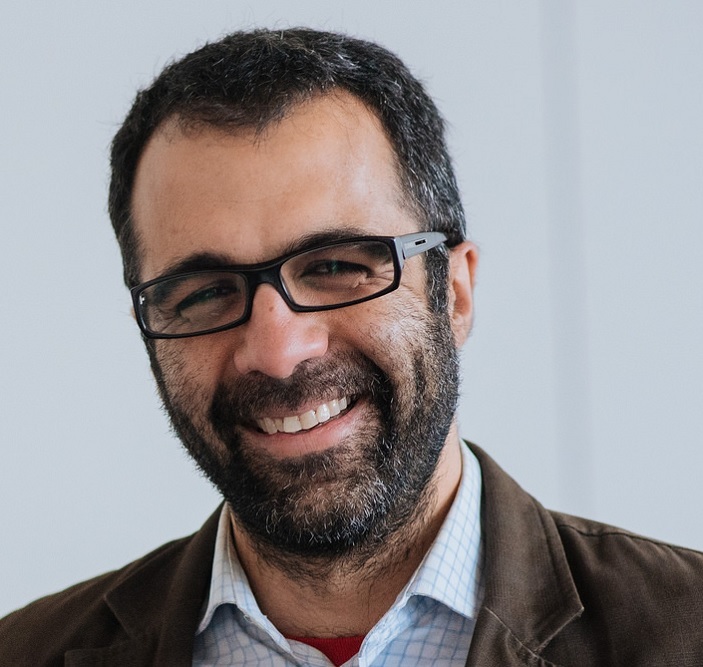 "Jordi Honey-Rosés is an Assistant Professor at the School of Community and Regional Planning specialized in ecological planning, ecosystem services and natural resource management. Prior to joining the faculty at UBC, he held post-doctoral appointments with the Catalan Institute for Water Research (ICRA) in Girona (Catalonia) and at the Research Center for Environmental Geography (CIGA) of the National Autonomous University of Mexico (UNAM) in Morelia, Mexico. He received his PhD in Regional Planning from the University of Illinois at Urbana-Champaign, and holds undergraduate degrees from the University of California, Berkeley and a Masters in Public Policy from the Harvard Kennedy School. For nearly four years he served as a Forest Conservation Officer with World Wildlife Fund (WWF) in Mexico City and Michoacán, and has been a consultant with the World Bank." 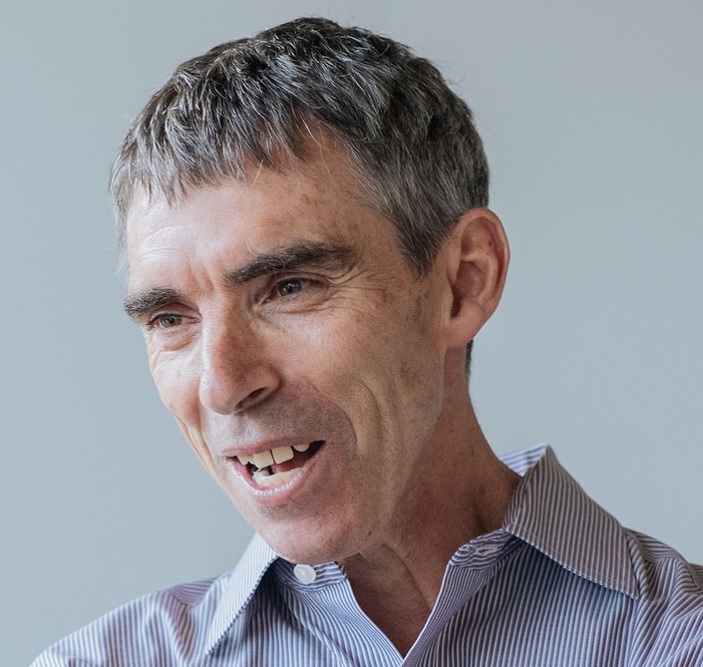 Dr. McAusland has published research on a wide range of subjects in the fields of environmental and international economics, including environmental politics, investment treaties, green subsidies, carbon policy design, brain drain, invasive species, and WTO rules regarding environmentally motivated trade restrictions. Her current research includes the following: measuring the extent to which foreign investors receive preferential treatment by host governments; predicting leakage from destination based carbon policy (such as a carbon footprint tax); modeling the relationship between ambient pollution and human migration behaviour. Dr. McAusland is the Canada Research Chair in Trade and Environment. She is an Associate Professor of Food and Resource Economics in the Faculty of Land and Food Systems at the University of British Columbia in Vancouver, Canada. 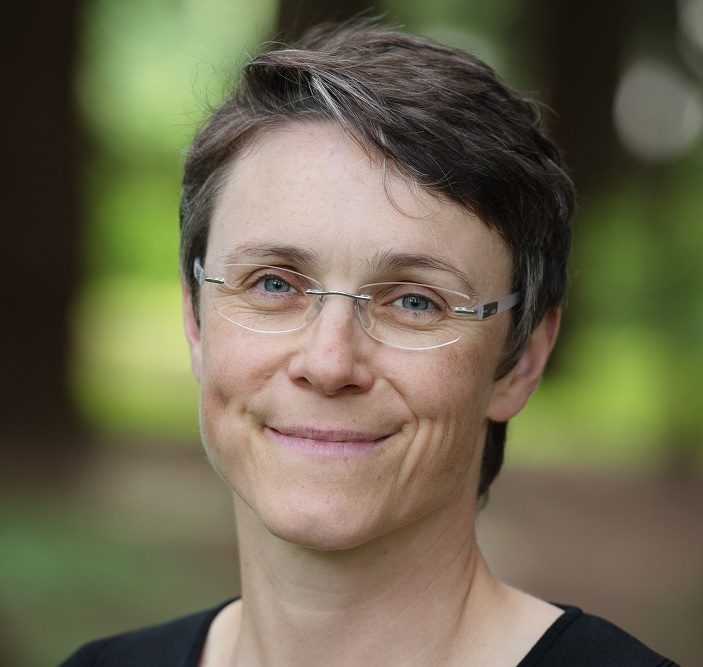 She is the Director of the Centre for Food, Resource and Environmental Economics at UBC. She served as an elected member of the Board of Directors of the Association of Environmental and Resource Economists (2007-2009). She was a co-editor of the Journal of Environmental Economics and Management (2009-2012), as well as a member of its editorial board (2006-2009, 2012-2015). She currently serves on the editorial council of the Journal of the Association of Environmental and Resource Economists (2014-present). She is a Fellow of the CESifo Research Network (2014-present). 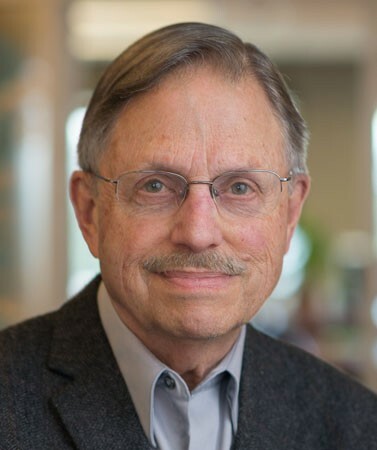 "Dr. Gordon Munro is Professor Emeritus in the Vancouver School of Economics and an Associate in the Fisheries Centre at the University of British Columbia. His main research interest is in the economics management of world fishery resources, which has led him to do work for the FAO of the UN, the OECD and the World Bank." 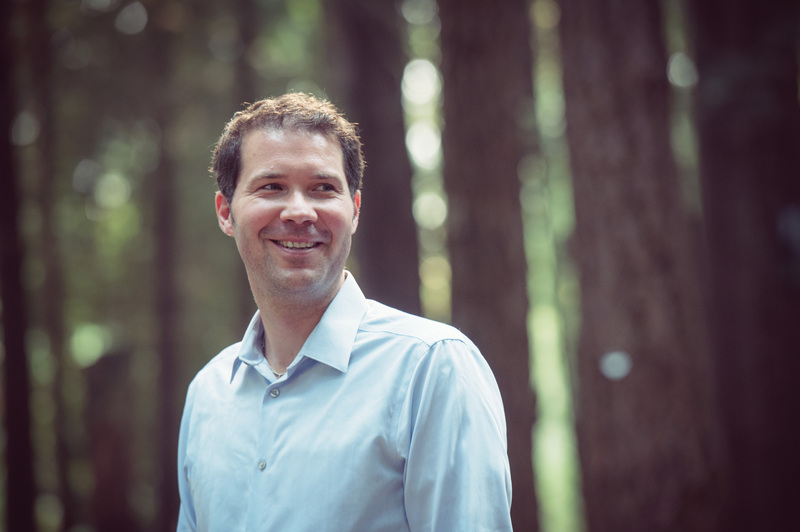 "Dr. Harry Nelson is an Assistant Professor in the Faculty of Forestry at UBC specializing in forest policy and economics. Harry’s long-standing research goal is to improve our economic understanding of the consequences of different forest management policies, and to develop new policy options that can help enhance the long run sustainability of forests and resources and the communities and businesses that rely upon them. In particular, Harry has been looking at two important forces that are influencing forest management and resource management in Canada and whose importance will grow in the future not only in Canada but globally: adapting to climate change and the role of Aboriginal communities. Examining these forces requires understanding the broader forest governance system within which these forests and forest management systems are embedded. The nature of Harry’s research leads him to investigate not only this complex governance system and how it is evolving, but also the process of policy-making and business decision-making, two important determinants of how resource management systems work and the kinds of environmental, economic and social outcomes these systems produce. Harry has a PhD in Forest Economics (UBC 1999), MA in Economics (UBC 1990), and MPP (Harvard 1987)." 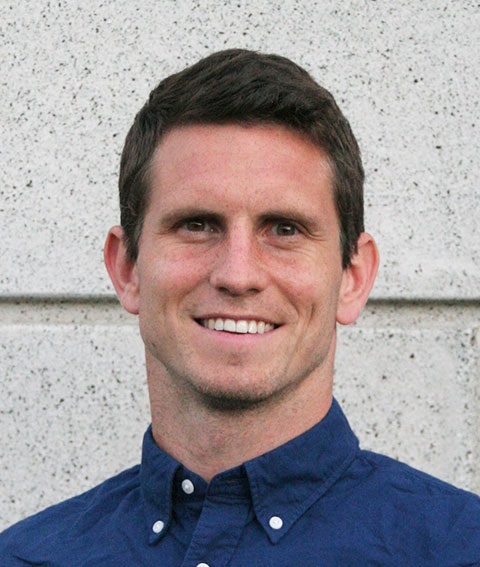 Frederik is assistant professor at the Food and Resource Economics Group at UBC. 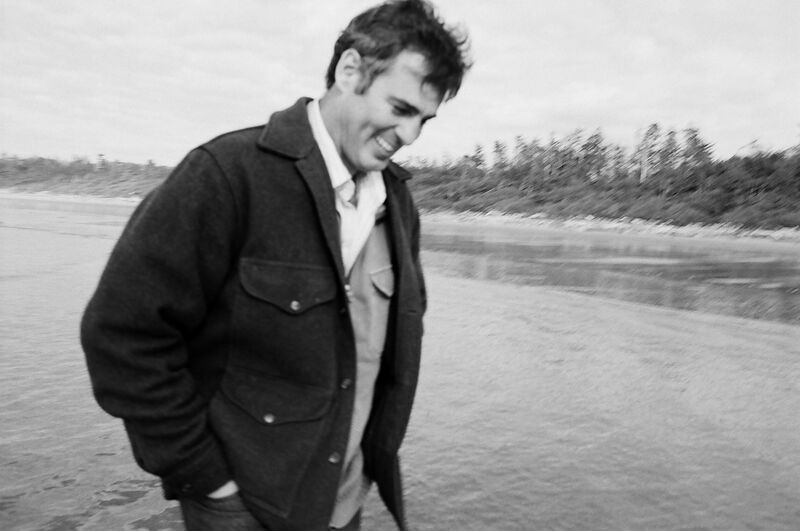 His research focuses on the interaction of economic development and the environment. In particular, he is interested in the impacts of improved market access and property rights on land use and natural resources such as fish stocks, forests and biodiversity. He uses mathematical models to guide my empirical analysis and to derive testable predictions. He often collaborates with environmental scientists to better understand and quantify the environmental impacts of economic development. 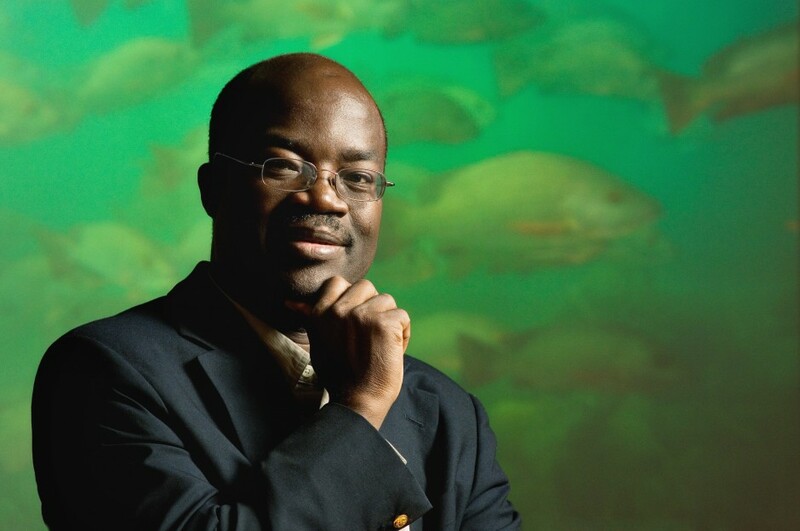 "Dr. Ussif Rashid Sumaila is Professor and Director of the Fisheries Economics Research Unit at UBC Fisheries Centre. He specializes in bioeconomics, marine ecosystem valuation and the analysis of global issues such as fisheries subsidies, IUU (illegal, unreported and unregulated) fishing and the economics of high and deep seas fisheries. Sumaila has experience working in fisheries and natural resource projects in Norway, Canada and the North Atlantic region, Namibia and the Southern African region, Ghana and the West African region and Hong Kong and the South China Sea. 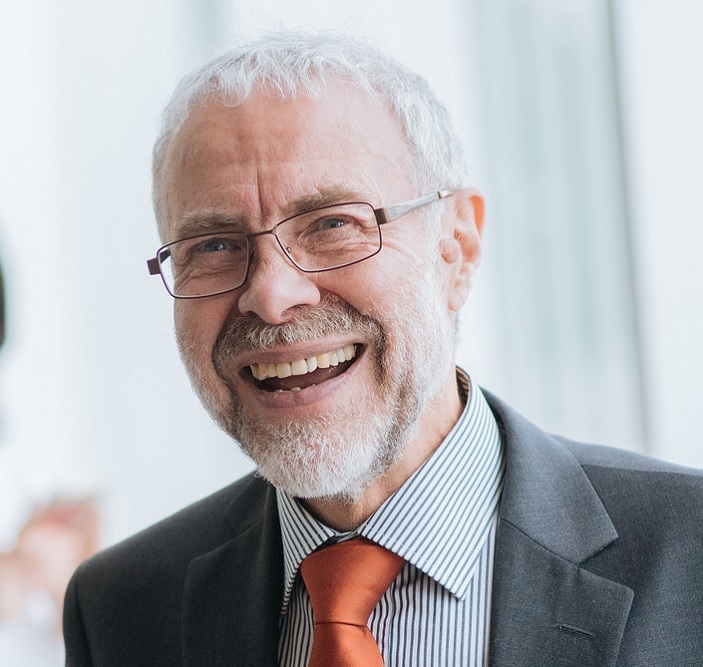 He has published articles in several journals including, Journal of Environmental Economics and Management, Journal of Bioeconomics, Land Economics, ICES Journal of Marine Science, Environmental and Resource Economics and Ecological Economics. Sumaila’s work has generated a great deal of interest, and has been cited by, among others, the Economist, the Boston Globe, the International Herald Tribune and the Vancouver Sun." Jim grew up on a grain and cattle farm in Saskatchewan, and he spent several years managing his own farming operation. 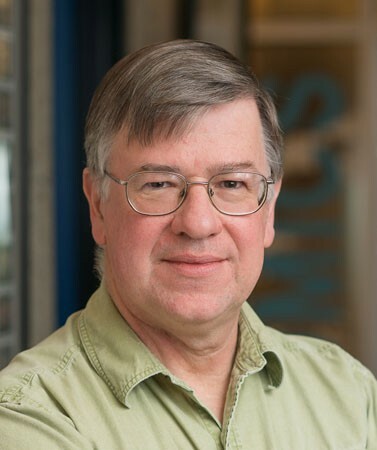 Jim began his faculty position at UBC in 1991, after completing a B.Sc. and M.Sc. in Agricultural Economics at the University of Saskatchewan, and a Ph.D. in Agricultural and Resource Economics at UC Berkeley. Jim was formerly the president of the Canadian Agricultural Economics Association and co-editor of the Canadian Journal of Agricultural Economics. He is currently co-editor of the American Journal of Agricultural Economics. Jim is interested in many areas including agricultural commodity prices, risk and insurance, and agri-environmental contracts and policies. Kelleen teaches agribusiness finance and marketing at the graduate and undergraduate level with UBC. Kelleen completed her MBA in Agribusiness at Santa Clara University and her PhD in Integrated Studies in Land and Food Systems at UBC. Her research interests include the economics of food quality and consumer preferences for product characteristics. 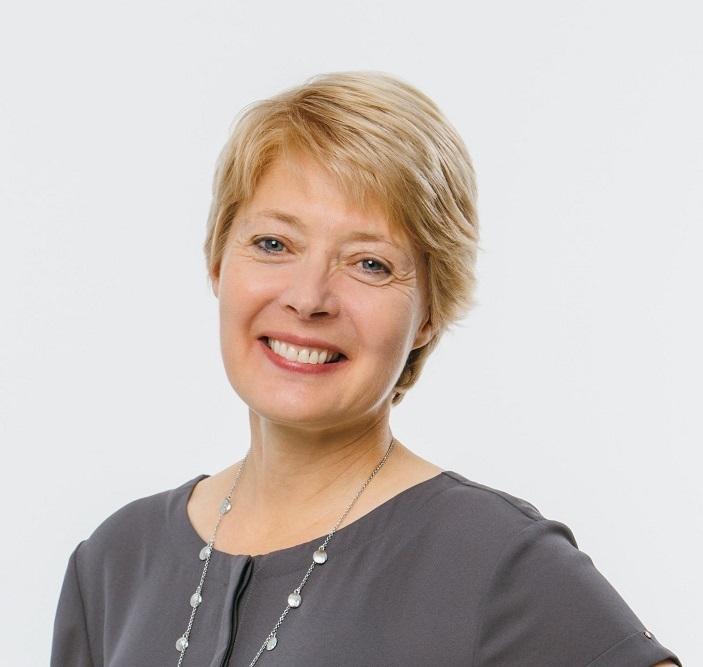 In addition, Kelleen has over fifteen years of business management experience in the Canadian and Californian food business sector with organizations such as Oracle Corporation, BC Ministry of Agriculture and Lands, Farm Credit Canada and the Canadian Farm Business Management Council.